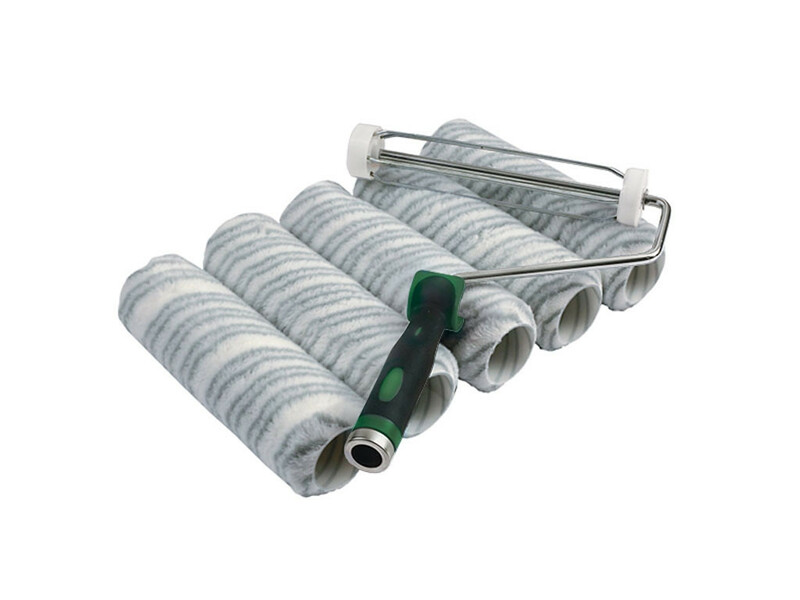 Silver Stripe paint roller set with one paint roller frame and 5 high quality medium pile woven roller sleeves. 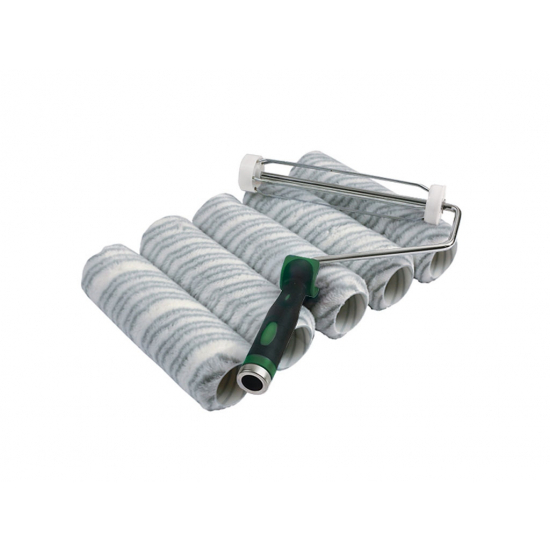 Silver Stripe paint roller set with one paint roller frame and 5 high quality medium pile woven roller sleeves. 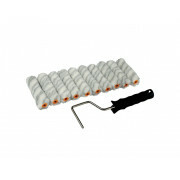 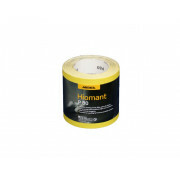 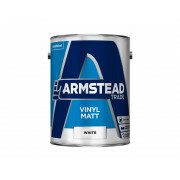 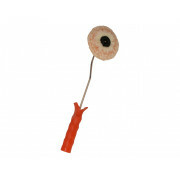 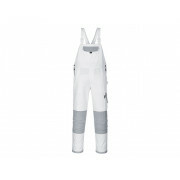 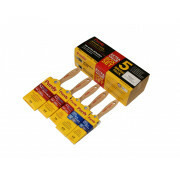 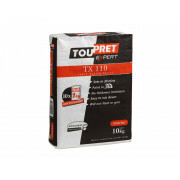 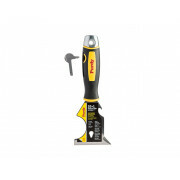 Professional roller sleeves have a 12mm pile height and are thermo-bonded to a solvent resistant 1.75" diameter core. 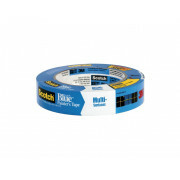 Silver stripe is a woven twist pile acrylic fabric and is ideal with emulsions, primers, rust-protection, oil paints and all varnishes on smooth to semi-rough surfaces. 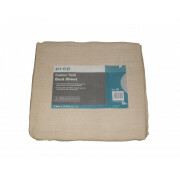 Pack contents; Five 9 Inches wide with a 1.75" core and one 9 inch wide cage frame for use with 1.75" diameter roller frame with screw fit handle.